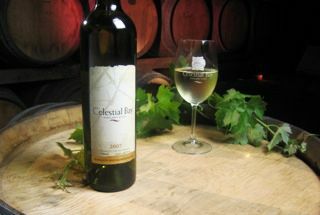 Capturing the essence of Margaret River, this SSB is bright and spirited, offering the nose a zest of fragrant fruits. Partial barrel fermentation and less stirring has added extra texture and complexity. 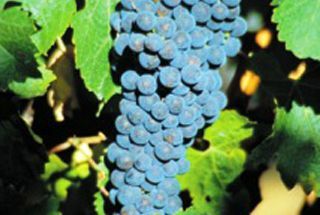 In 2013, above average rainfall and moderate temperatures in the lead up to vintage provided a good start to the growing season. Dry weather and moderate maximum temperatures throughout the harvesting period have resulted in an extended and even ripening process fruit of exceptional quality. 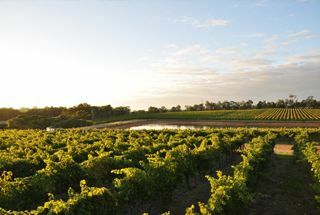 Winemaking: A slow, cool fermentation in stainless steel proceeded blending with a barrel-fermented parcel to create a wine with fresh, citrus/tropical fruit characters and added richness and texture on the palate. Palate: Grapefruit and honeydew melon flavours with a rice, textural mouth feel.